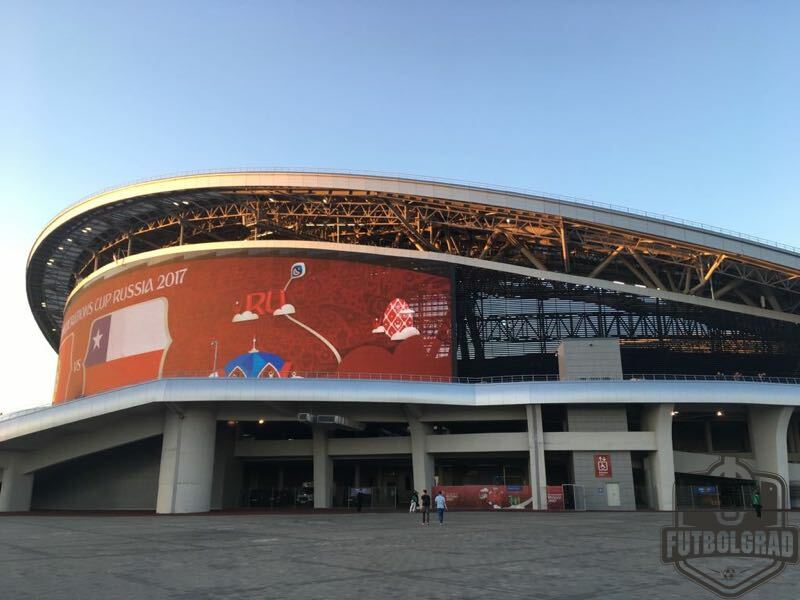 Group C will kick off with France facing outsiders Australia in Kazan. 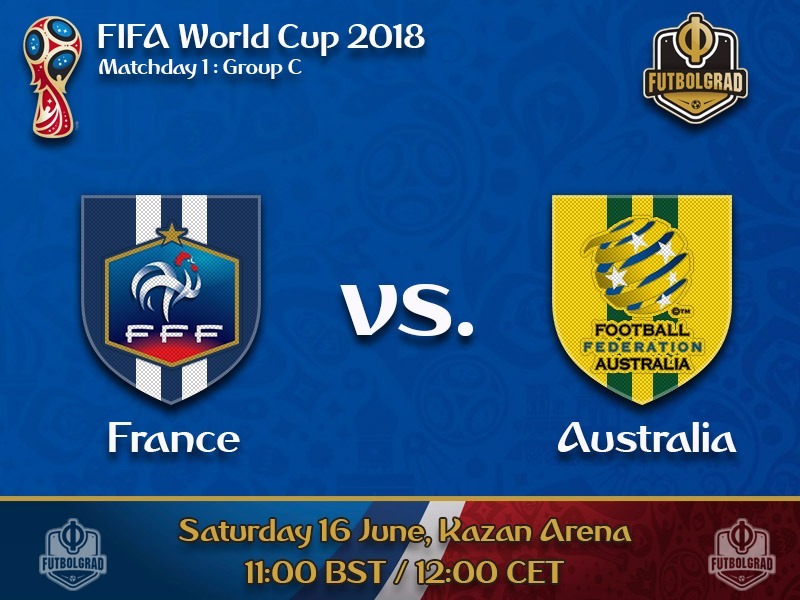 While for France the match will be all about setting the narrative for the remaining tournament where the Equipe Tricolore is among the favourites, Australia will be looking for a vital point in what is a relatively balanced group behind France. The Socceroos have an odyssey behind them to qualify for the tournament travelling over 250,000 kilometres to eliminate Honduras in the intercontinental playoffs to reach the tournament. Following the successful qualification head coach Ange Postecoglu left his post as the head coach, however, and was replaced with the experienced Bert van Marwijk, who took the Netherlands to a second-place finish eight years ago in South Africa. Van Marwijk continues the tradition of Dutch coaches in Australian football as the Socceroos were coached by Guus Hiddink from 2005 to 2006. Under Hiddink, Australia reached their first World Cup since 1974, and the Socceroos have been part of the world’s biggest stage ever since – qualifying for four tournaments in a row. France, together with Germany, Spain and Brazil, are often listed among the favourites. Their head coach Didier Deschamps, however, is often named as the weak link when it comes to naming the weaknesses of this highly talented Equipe Tricolore. There is no doubt that France have one of the deepest sides but Deschamps tactical approach is often considered boring. Losing the 2016 European Championship final, Deschamps was under heavy criticism but ultimately allowed to continue his work. Expectations are now high, and for France, this first match will be all about setting the tone for the tournament. As a result, anything but a convincing victory by the Equipe Tricolore would be considered a major surprise. Antoine Griezmann has settled his future. The France star will remain a part of Atlético Madrid as his side has turned down a €100 million offer from Barcelona. 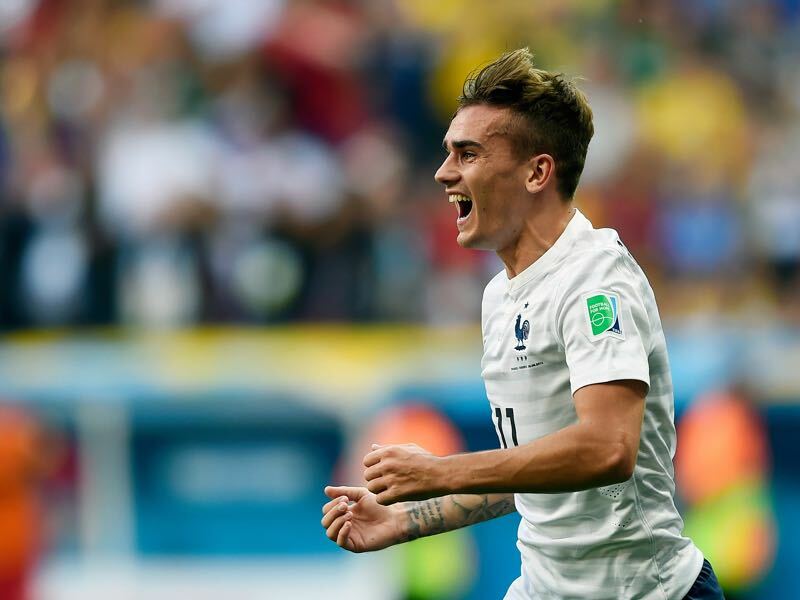 With his future settled Griezmann will now turn his attention to the World Cup. The 27-year-old attacking midfielder is one of the most dangerous players in the French line-up – he scored 19 goals and nine assists in 32 La Liga games last season – and will take up a leadership role for the Equipe Tricolore. 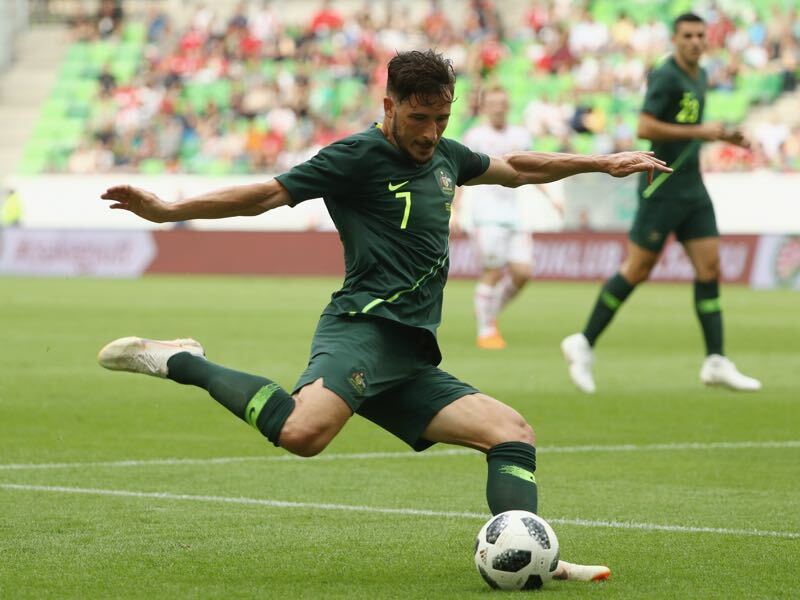 Mathew Leckie is Australia’s player to watch. The 27-year-old Hertha Berlin attacking midfielder had a strong start to the Bundesliga season last year scoring four goals in his first five matches. But a hefty travel schedule with Australia disrupted his season at times last year, and he only managed one more goal in the remaining 24 games. Nonetheless, Leckie is a fast and dynamic winger, and with Australia likely sitting deep against this talented French side he will be important for quick counter-attacks.